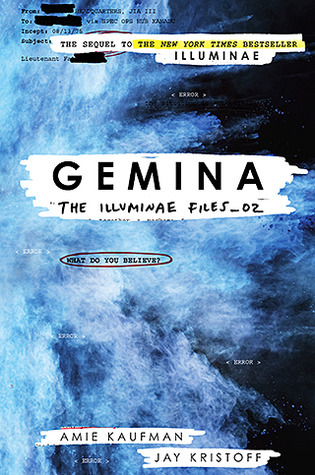 One day, my dear friend Inas came to me and said, quite hysterically, that there would be a continuation of Illuminae, new characters and all. Needless to say, I was not impressed and had a very low expectation of said book. I was still too emotionally tied to Kady and Ezra from Illuminae that the very notion of new characters had not held any appeal to me.